With the festive weeks just around the corner, many are already planning for the customary holidays that are part and parcel of most Indian families around this time of the year. And beach destinations in India, just after the hill stations, rule the charts of Indian travelers at this time. If you love the sun, sand and waters, beach is where you should head out to this year, for a lazy time.Let us explore some of the best beach destinations in India that you can visit this year with your family. Goa: This is the perennial favorite with all beach lovers in not only India, but also abroad. The golden palm fringed beaches, the azure waters and the delicious food that is a fiery combination of Indo- Portuguese fusion is what makes this one of the biggest hits with tourists all through the year. Go on Goa Holidays now to enjoy a leisurely time with your family. 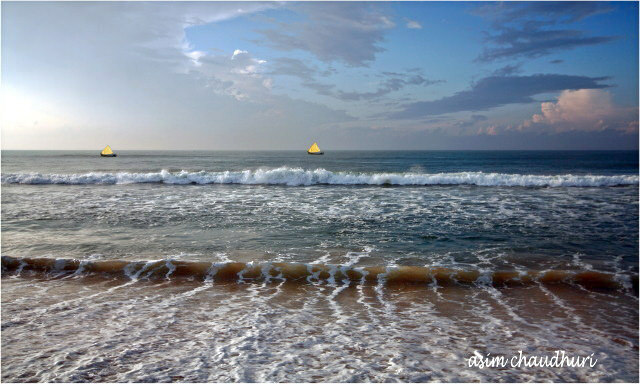 Puri: This bustling beach destination in Orissa is crowded all through the year. The beach and waters are not the sole attraction here; you could also visit the ceremonious Jagannath Temple here to offer your prayers or visit Konnark, for a tryst with history. 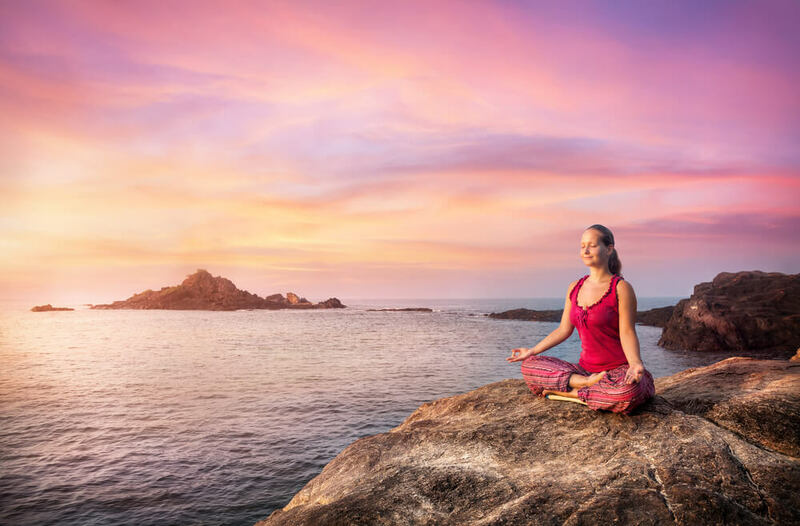 Gokarna: this niche beach in Karnataka is still not hit by the commercial boom, which makes it all the important for you to visit it and enjoy a serene serenade amidst nature with your family. Agatti Island: Located in Lakshadweep, is one of the foremost crowd pullers in the region. It is surrounded by cobalt waters and white sun kissed beaches, which makes it a big crowd puller. It offers tourists many novel experiences such as snorkeling and scuba diving, experiences that you should not miss out on if you visit this quaint island. 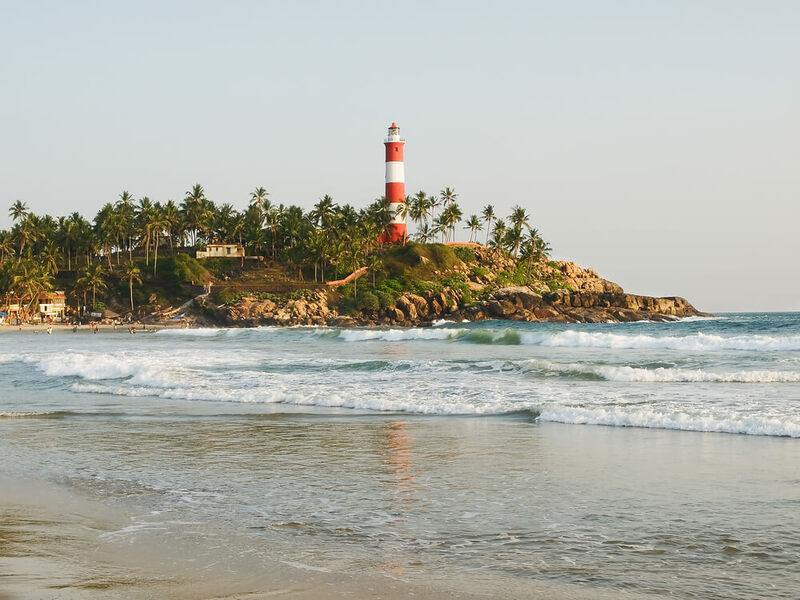 Kovalam Beach: You cannot know surreal natural beauty if you have not gone on a trip to Kerala’s most celebrated beach- the Kovalam Beach. Nature is at its most luxurious best here. The added bonus of visiting this place exists in the form of the delicious culinary of the region that will completely entice your gastronomic senses. Visit one of the popular beach destinations from the above list for your vacation this year and have a gala time out with your family. If you love the sun, sand & waters, beach is where you should head out to this year, Here's a list of popular beach destinations in India.